"Over the Black Sea, the Mediterranean, the Pacific, the Arctic, the Atlantic; in sewers, in trenches, on the ocean, in the sky: there was a war going on." This book was so interestingly done, and surprisingly good despite its unique approach. 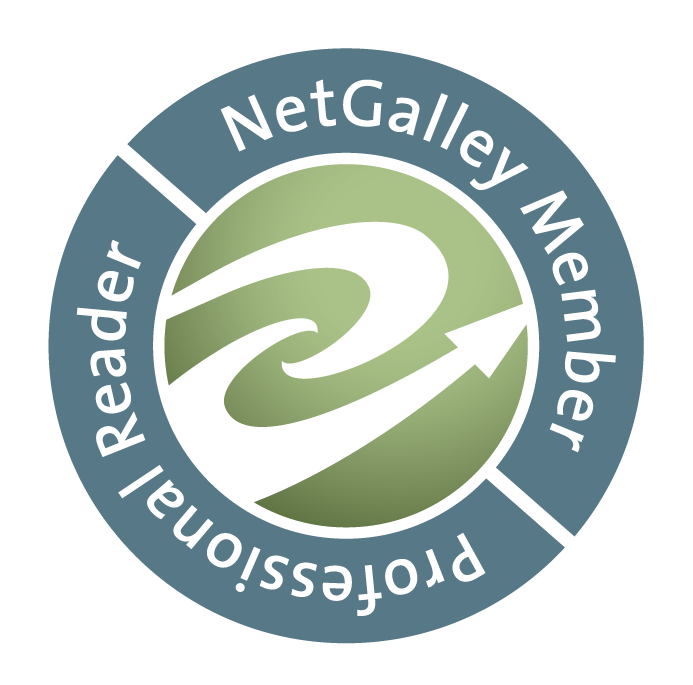 The author wrote the book from the second person, inviting the reader into the "group" through the use of "we" and "us" - which also positioned the wives as a group, and I really liked that. 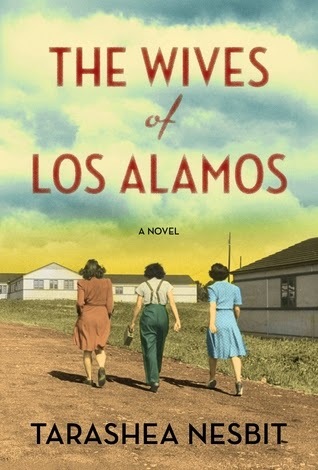 This wasn't a story about one person's experience, but rather a kind of study about the situation that the families of Los Alamos experienced in the early 1940s. 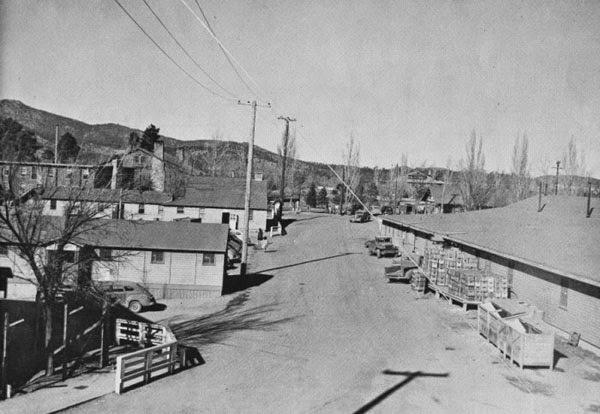 Los Alamos being, of course, the main project site for the development of the atomic bomb during WWII. I was fascinated by the shroud of secrecy that (understandably) surrounded the place. The government went so far as to make the scientists and their families go by different surnames, particularly if they had very foreign-sounding names like Fermi or Bacher (they became Farmer and Baker, respectively). The wives had no idea what they were getting themselves into, and no matter how close they were to their husbands, the men would not divulge anything related to their work. I can't imagine being in that situation as a wife and mother - uprooting your family in the middle of regular life, bringing them halfway across the country to a remote locale, being told nothing, simply obeying with the understanding that your husbands are working on something vital to the war effort. The women had to leave their parents and siblings behind (and could only communicate with them through censored letters; they were not allowed to leave to visit family members unless someone died). They had to say immediate goodbyes to the lives and homes they had established, as did their children. I suppose the lucky thing is that they were all in this same situation, and so while of course there was pettiness and gossip at times, there was also a strong sense of camaraderie between these women, no matter their backgrounds. They supported each other through such surreal times. They fought to make the best of a very strange situation - this included starting fights with the officials regarding the supplies and furniture they were allotted. I just can't imagine what it would be like to live in "Sha-La," as they jokingly referred to this ultimately horrific site: short for the paradise of Shangri-La. These women kept their heads up and retained their sanity despite the close quarters, poor housing, uncertainty, new climate, and totally foreign landscape (in more ways than one). 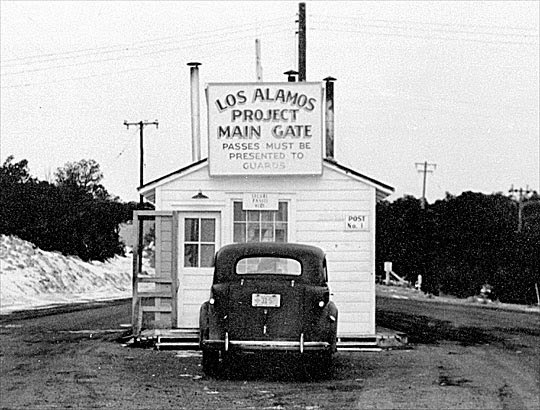 You may not agree with the Los Alamos project or what these people did there, but I guarantee you'll be as fascinated as I was when you read about it! I learned so much. 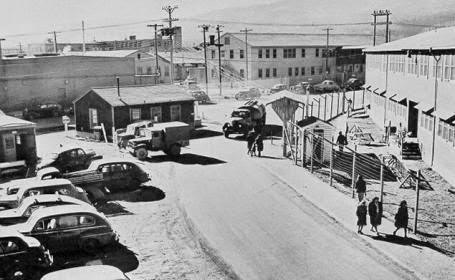 I'm including below a few pictures of the site at the time; it has since been developed into a modern atomic testing laboratory site. Note the dryness and the baking sun, especially! If, like me before reading this book, you are largely ignorant about Los Alamos? Do yourself a favor and read Ms. Nesbit's book. If only for the amazing history lesson. Yeah, I do have to read this. I think this was the one you said I should try. I'm loving the pictures you've included in the reviews by the way! Also, it's totally a really quick read, by the way.